Finding and retaining quality staff during a public health crisis. It seems ever-present in health news that more and more of the population has become addicted to or has struggled to free themselves of opioids. Opioid addiction manifests itself in individuals ranging from blue-collar workers to high-flying business leaders, which affects hiring across all industries. Hiring professionals have come across excellent candidates only to discover they can't pass a drug test and then turn around to discover a long-time employee has been missing work, or worse, has overdosed. In a time where unemployment is at a record low, getting sober personnel to fill these roles is making a hiring professional's job more difficult than ever. Although it isn't just hiring a drug-free employee that has become complicated, it's retaining and getting help for existing personnel who have found themselves addicted to pain medication. Doctors have little issue with prescribing a dose of Oxycodone knowing that their patient will be relieved of their pain caused by an injury or a much-needed surgery. It's also worth mentioning that doctors rake in serious cash from opioid manufacturers when they prescribe their drugs, thus exacerbating the problem. The problem is these drugs that provide a world of relief to those in blinding pain often bring dependency in their wake. 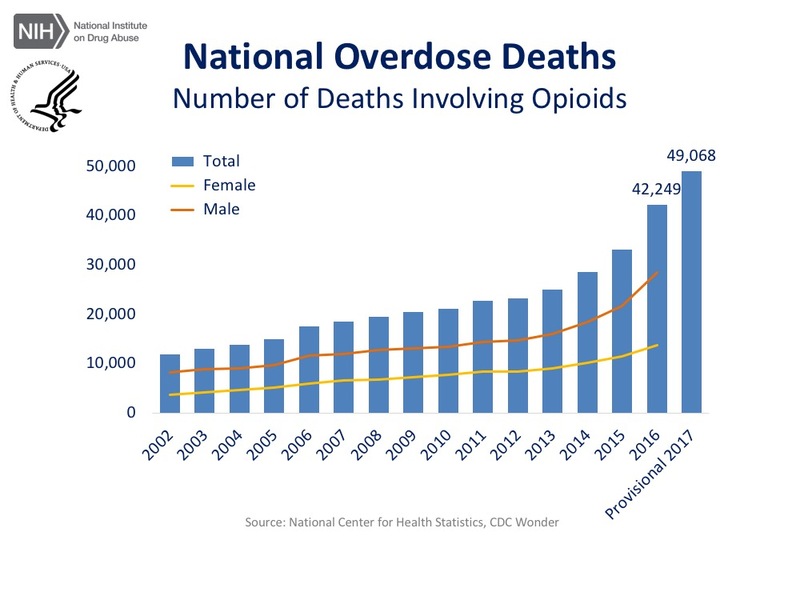 With the presence of these substances in abundance, it's no surprise that the opioid crisis has been gaining traction since 2013, and in 2017, deaths related to opioids surpassed that of gun violence. So what can hiring managers do? Starting with potential new hires, initiate pre-employment drug screenings and a comprehensive explanation of your workplace substance abuse policy. For current personnel, random drug tests can also create a deterrent against drug abuse. Another resource is to have connections to your company's healthcare provider readily available in order to assist affected personnel quickly and efficiently. It may mean that an employee has to spend time in rehab, which can delay certain projects, but it also means they could get a second chance at sober living. This is a problem that affects everyone in your organization and should never be swept under the rug, no matter what position a person holds. 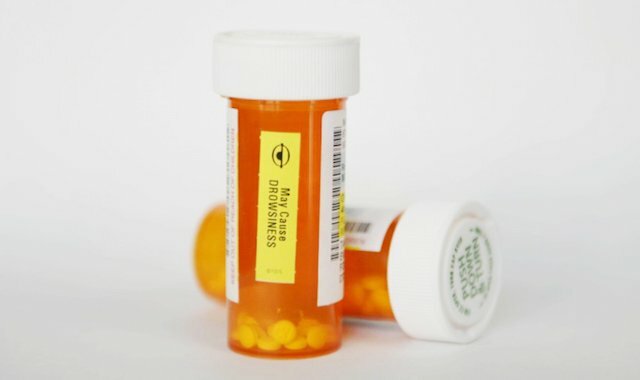 A heavy-equipment operator could harm other workers or a medical professional might maim a patient just by taking a pill or abusing a prescription meant for someone else. With opioid abuse and overdose numbers going up, don't let your office or job site turn a blind eye. Your intervention may be the only one an addict will ever have. How much should recreational marijuana use matter to employers?